Carhartt Devon Waxed Jacket Green Lake | END. 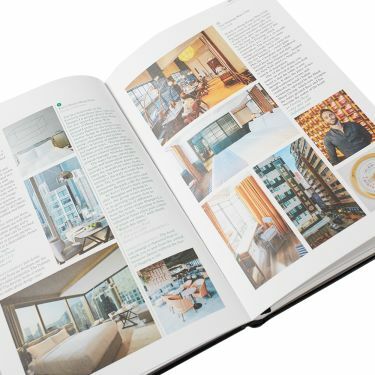 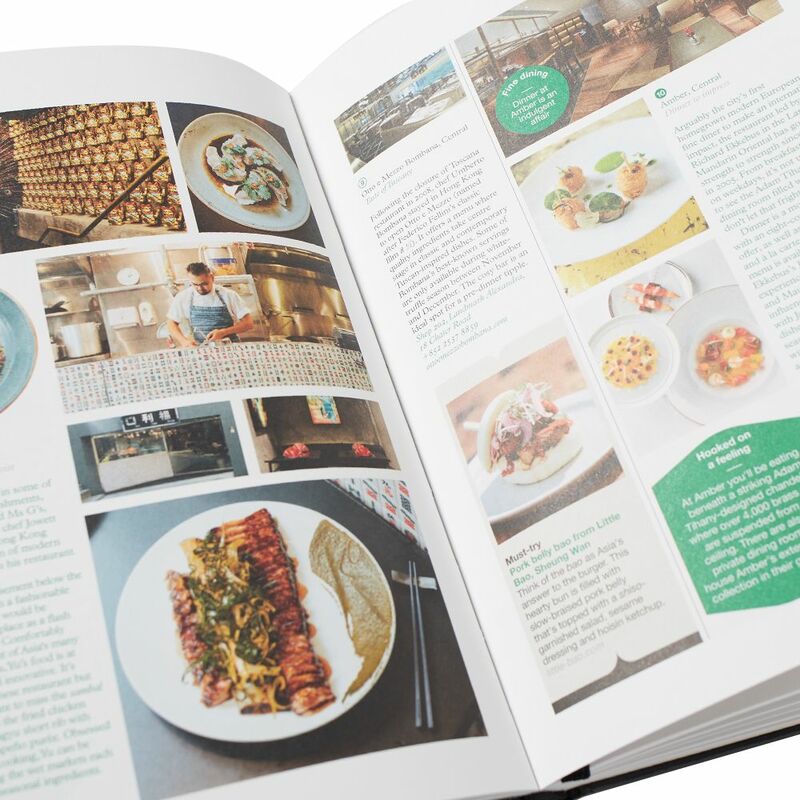 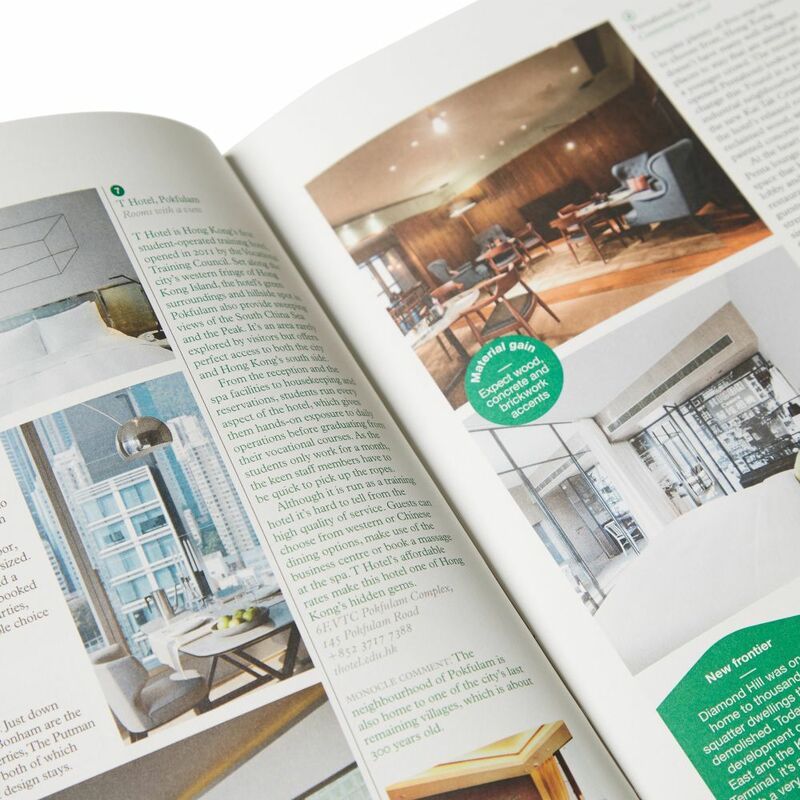 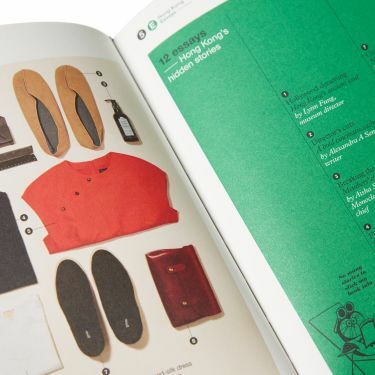 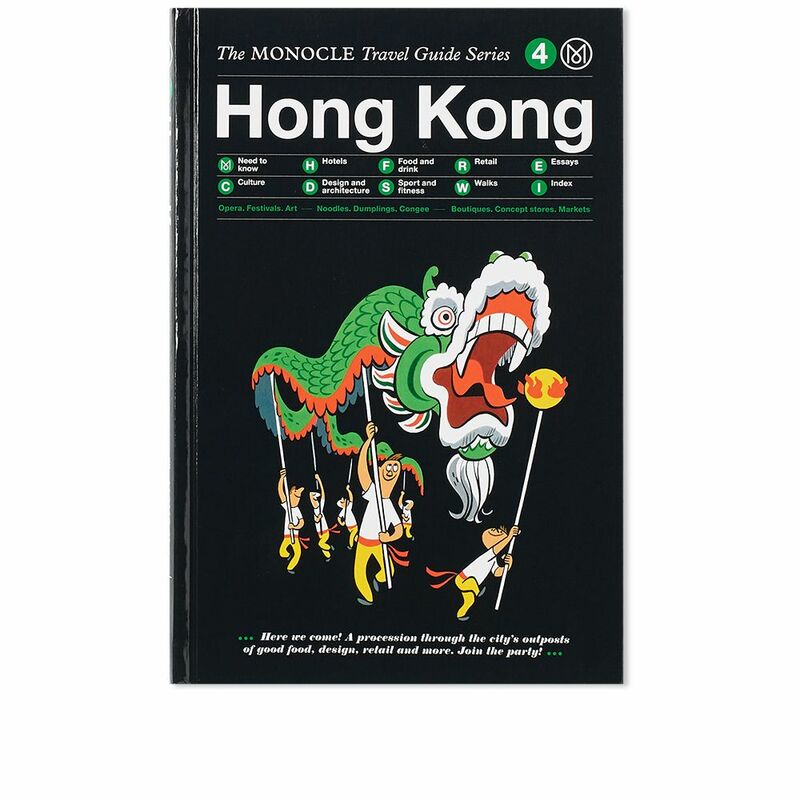 Scaling the heights of Hong Kong, Monocle deliver the latest instalment in their series of travel guides. Clinging to mountainous slopes, this expertly curated book proves that this bustling city is more diverse than you’d imagine, with a mix of high and low that’s sure to charm even the most seasoned urban traveller.